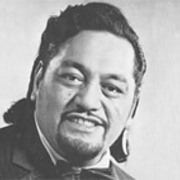 Larger than life and the ultimate showband performer, Prince Tui Teka's resume included years on the international circuit with the Maori Troubadours and the Maori Volcanics. 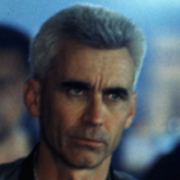 A successful solo career and love songs like ‘E Ipo’, alongside roles in films like Savage Islands and Came a Hot Friday have ensured his name is listed in New Zealand entertainment history. 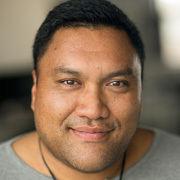 Maaka Pohatu was an established theatre actor (Strange Resting Places, The Māori Troilus and Cressida) before making his movie debut as hapless flatmate to Bret McKenzie's character, in 2012's Two Little Boys. Pohatu went on to play a policeman battling the supernatural in comedy show Wellington Paranormal. Alongside three fellow Toi Whakaari graduates, he was a founding member of The Modern Māori Quartet. They were the house band on Temuera Morrison variety show Happy Hour then hosted their own show on Māori TV, My Party Song. 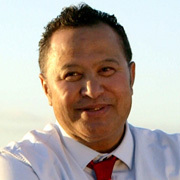 Pohatu played Dalvanius Prime in acclaimed documentary Poi E.
His name was synonymous with entertainment in New Zealand. Dubbed Ol' Brown Eyes — Māoridom's version of Frank Sinatra — Howard Morrison's voice and charisma carried him through decades of success both here and abroad. From the Howard Morrison Quartet to time as a solo performer, Morrison's take on songs like 'How Great Thou Art' ensured his waiata an enduring place at the top of local playlists. 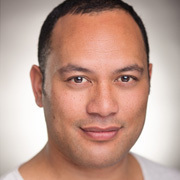 Toi Whakaari acting graduate Francis Kora has a passion for telling Aotearoa stories through music, theatre and the screen. Kora starred in 2013 movie The Pā Boys. 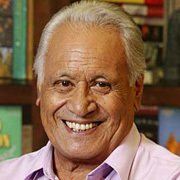 He wrote new songs while traveling for the filming of Pā Boys, many of which made the final cut. 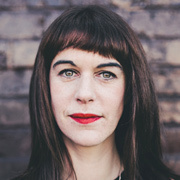 Kora is a longtime vocalist and bass guitarist in popular band Kora, and co-hosts Māori Television's My Party Song as part of The Modern Māori Quartet. Kora played war hero John Pohe in 2008 documentary Turangaarere: The John Pohe Story. He also acted in telemovie Aftershock and short film Warbrick, and has presented for TV's Code and The Gravy. Director and photographer Kerry Brown's extended résumé of images began when he was a teenage skateboarder, snapping shots of skater culture. Having directed iconic music videos for many legendary Kiwi bands, including Crowded House (Four Seasons in One Day) and The Exponents (Why Does Love Do This To Me? 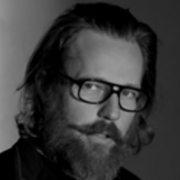 ), he now works as a stills photographer on movie sets across the globe. 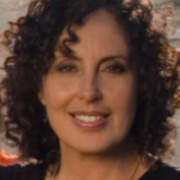 Producer Julia Parnell’s CV boasts a diverse range of credits — from comedy (Wayne Anderson: Singer of Songs) to sport (Wilbur: The King in the Ring), music (The Chills - The Triumph & Tragedy of Martin Phillipps) and te ao Māori (Restoring Hope). 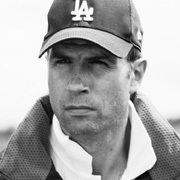 Parnell’s production company Notable Pictures is behind a run of award-winning short films (Dive, Friday Tigers), plus long-running mini-documentary series Loading Docs.